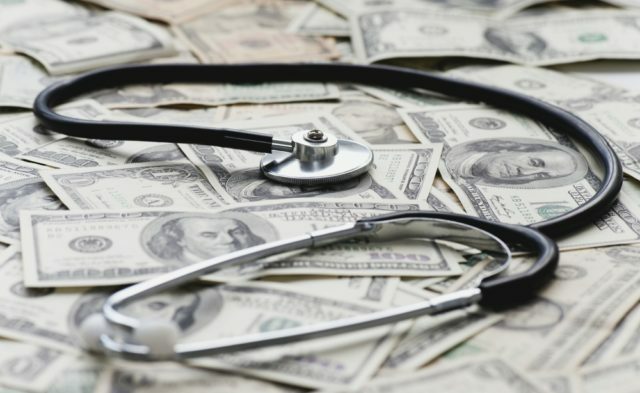 HealthDay News — A majority of internists still report financial ties to industry, according to a study published online Oct. 5 in the Journal of General Internal Medicine. Based on 686 responses (59 percent male; 72 percent specialists), the researchers found that 72 percent of respondents reported any financial tie to industry. The most common benefits received were free drug samples (55 percent) and food or beverage in (48 percent) and outside (30 percent) the workplace. Fewer physicians reported receiving small gifts (8 percent) or payments for consulting (4 percent) or service on a scientific advisory board (3 percent). Specialists reported more meals than internists at work and outside of work in 2017. In 2017, fewer internal medicine physicians reported receiving all types of financial payment, compared with 2009, with the greatest decreases related to food/beverage or tickets to sporting or cultural events (75 versus 42 percent) and speakers bureaus/consulting/advisory boards (18 versus 2 percent).